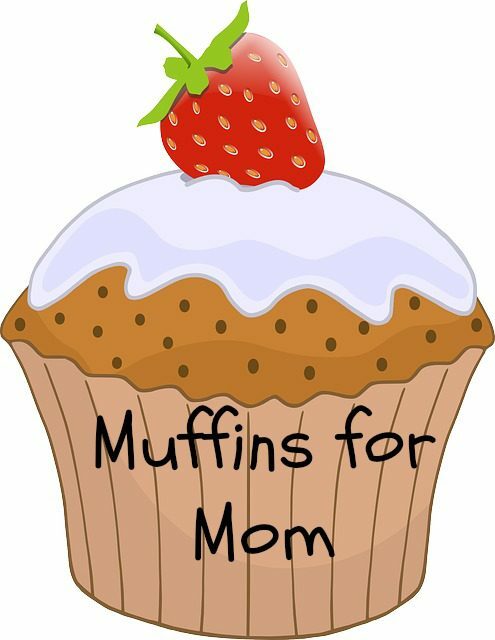 Join us for Muffins for all of our Marvelous Mothers. 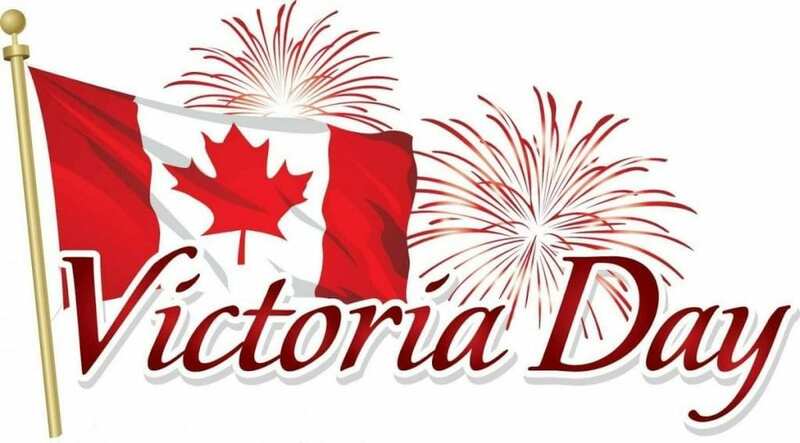 We Celebrate And Appreciate YOU!! !